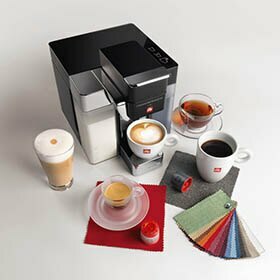 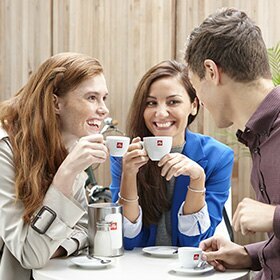 This bundle includes 1 Y5 iperEspresso Espresso & Coffee Machine, 1 Medium Roast iperEspresso tin, 1 iper Coffee Capsule Cube Classico, 1 illy Logo Mug, and 1 illy Logo Espresso cup. 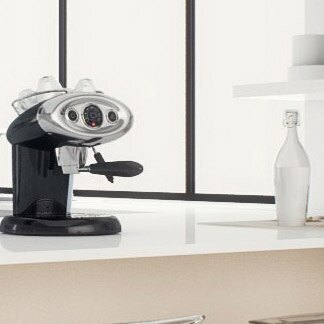 Y5 iperEspresso Espresso & Coffee Machine, Bluetooth, Amazon Dash Replenishment Enabled. 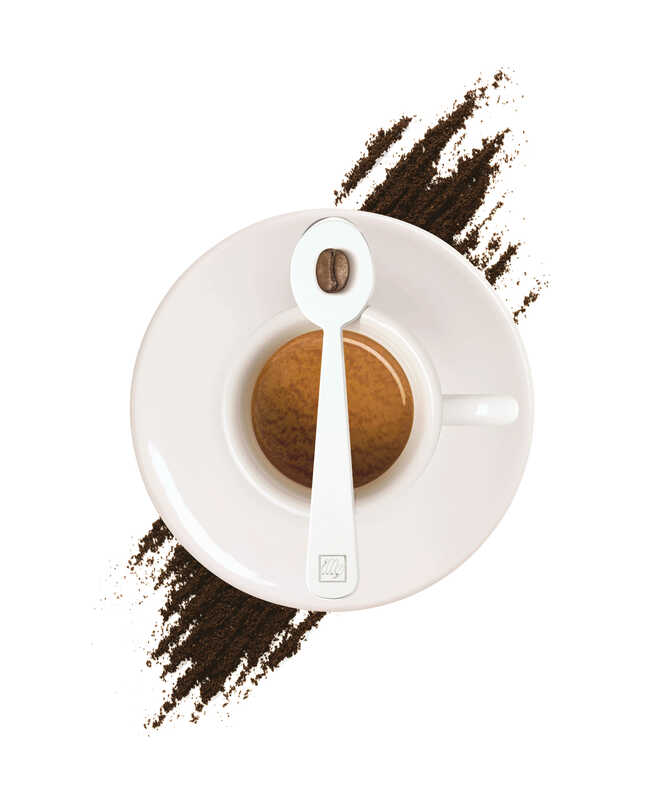 21 Count iperEspresso Medium Roast Capsules. 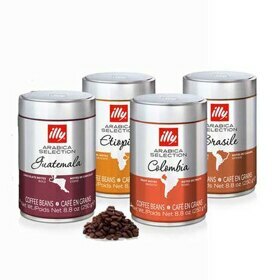 18 Count iper Coffee Classico Capsules. 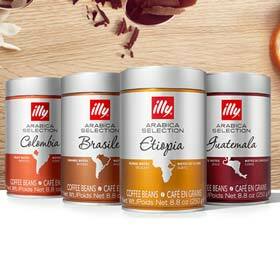 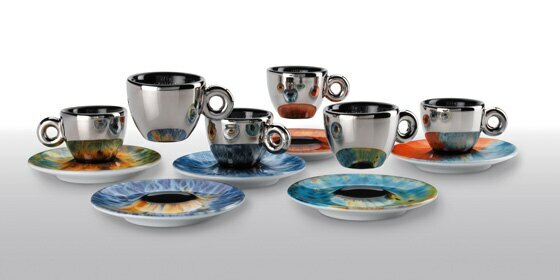 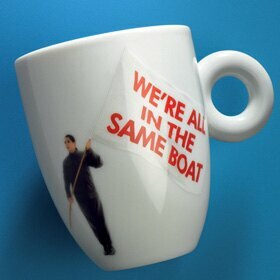 1 illy logo espresso cup. 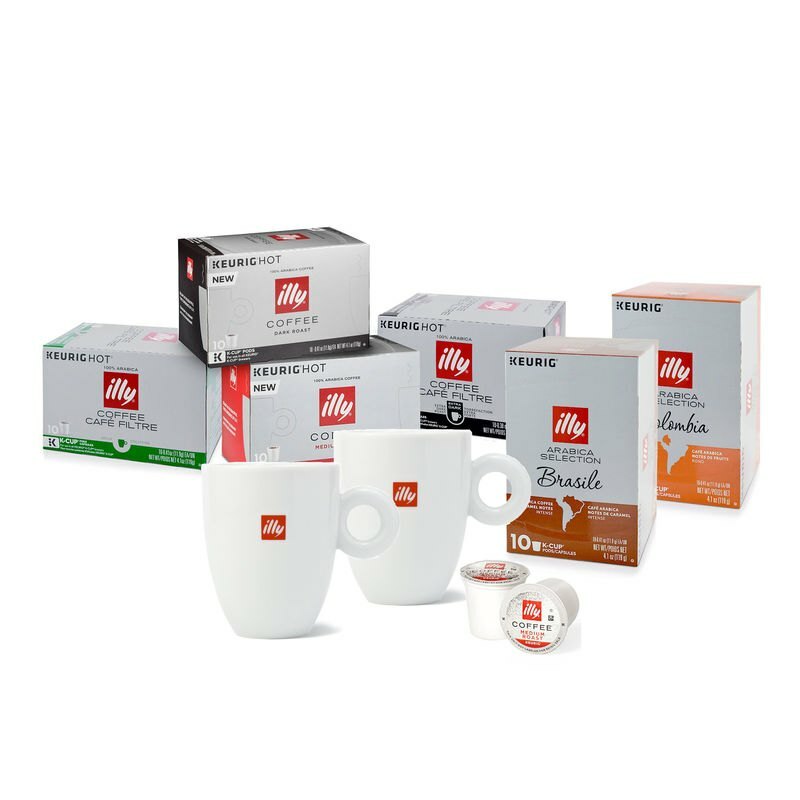 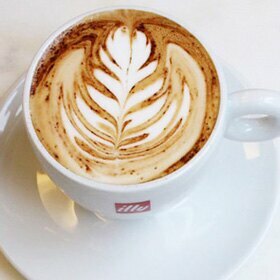 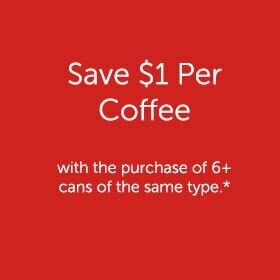 1 illy logo coffee mug.